New Restaurant Alert! 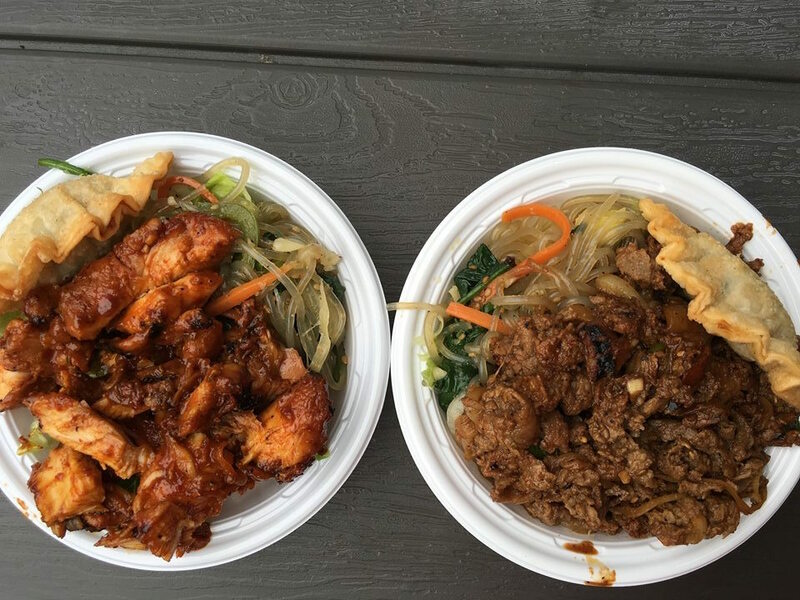 Token In Northern Liberties Offers Korean Street Food and Take Out Beer! High-Key The Piazza at Schmidt’s Commons Is Making a Case For the Best Event Space in the City! Grab Your Lawn Chairs! 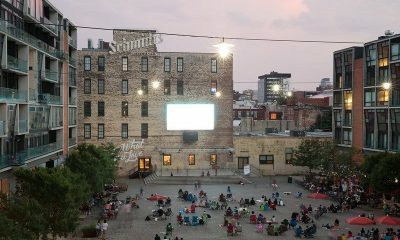 The Piazza at Schmidt’s Commons Just Announced Their Outdoor Summer Movie Lineup! 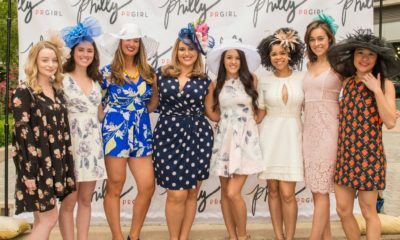 The Upcoming 6th Annual Preakness at the Piazza Will Benefit The Multiple Sclerosis Society! 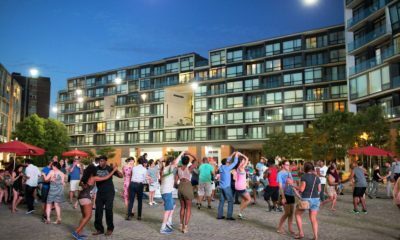 Unless you were a sneakerhead, you probably never knew what the empty storefront housed that sits just to the left of the stage at Schmidt’s Commons. What was formally the sneaker consignment shop Sole Control has been transformed into Korean street food heaven. The all new Token (1050 N. Hancock St.,) is a little over a week old and is already becoming a popular spot for those looking to grab a quick bite and some beer to go. Brothers Tim & Jason Lu of Crabby Cafe teamed-up with Yun No and Tom McMackin to open Token. Specializing in Korean rice and noodle bowls fried wings, salads and steamed bao, the menu is simple and provides easy on on the go options. Along with their Korean options, Token also offers traditional American baked goods such as cookies and donuts as well as shakes. Co-owner Tom McMackin who used to own a bakery brings the sweeter side to this joint. Aside from the quick made-to-order grub here, Token offers beer to go and has a healthy selection of bottle beers. 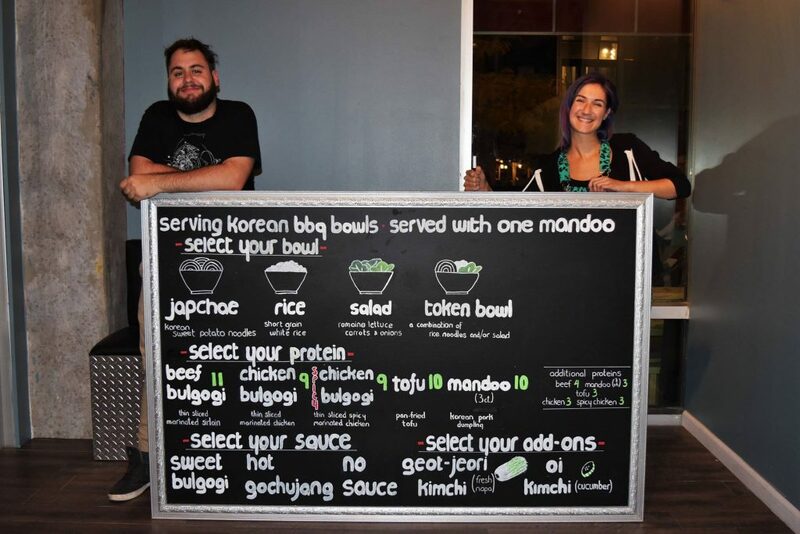 The combination of the Korean bowls, American treats and great beer should put this spot on everyone’s “must check out” list. Hours are 8 a.m. to 10 p.m. Wednesday and Thursday, 8 a.m. to 11 a.m. Friday and Saturday, and 8 a.m. to 7 p.m. Sunday. To Early to Christmas Shop? Penn Museum is Hosting a Shop Around the World Sale! 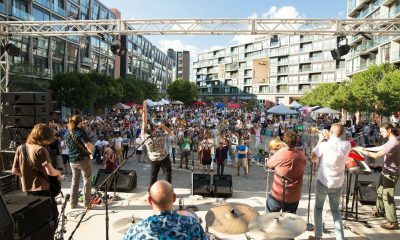 The Craft Beer Festival, Novemberfest is Coming to Schmidt’s Commons This Sunday!